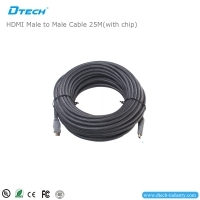 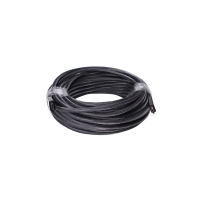 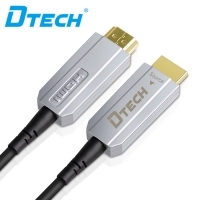 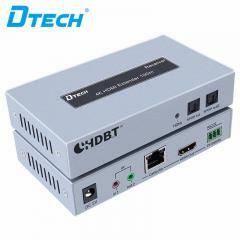 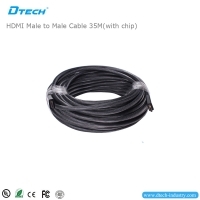 l DTECH Fiber Optic HDMI cables are an easy-to-use, secure connection for home video distribution, conference room presentation systems, classroom projection systems, digital signage and wherever a high definition video display is located. 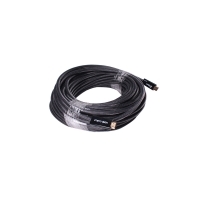 l Fiber optics provides the speed and bandwidth needed for the best picture quality for high definition video at lengths up to 300 feet; supporting the long distances required in commercial video solutions. 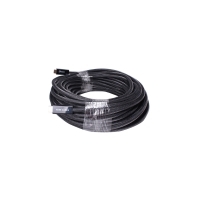 l No extenders, baluns or amplifiers are needed and DTECH fiber optic cables are EMI free allowing them to be installed with multiple cable pulls, providing the flexibility for remote component locations. 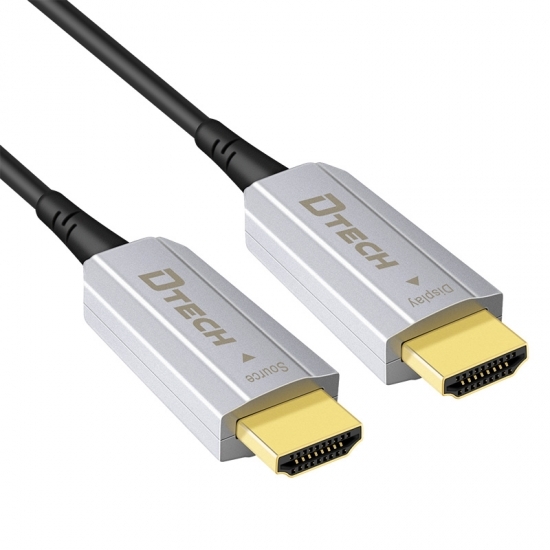 l Supporting 18Gbps and 4K@60Hz performance up to 300 feet, DTECH cables meets with plenum rated standard ( UL CMP ). 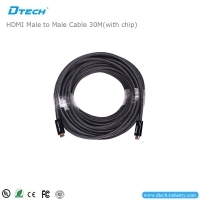 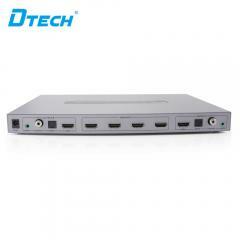 l Designed to solve the installer’s common problems with long distance HDMI and concealed installations in home and business. 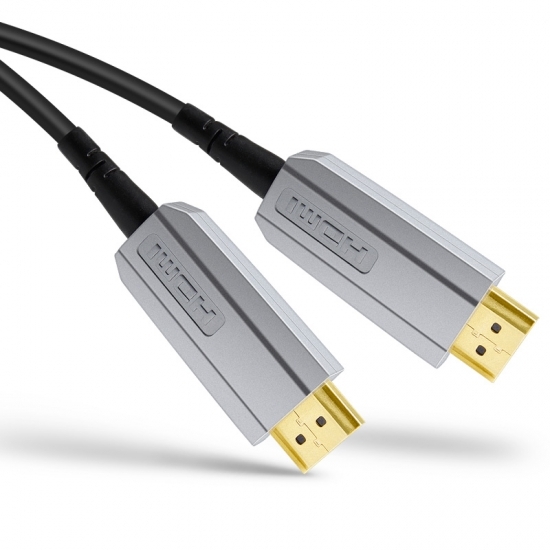 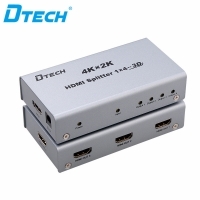 HDMI Fiber Cable offers true 4K signal at long distances. 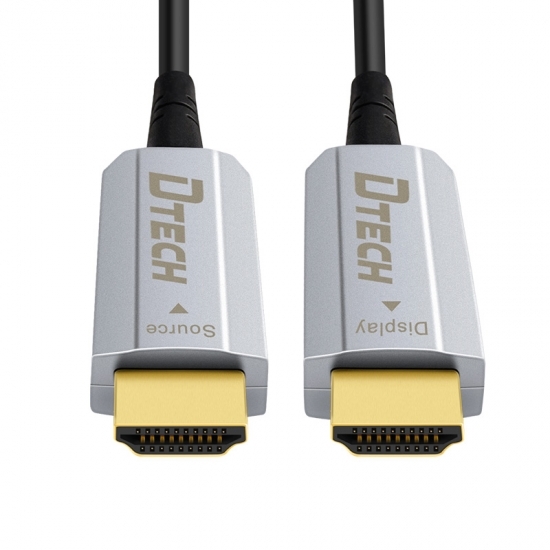 New technologies allow for self-sustaining connectors. 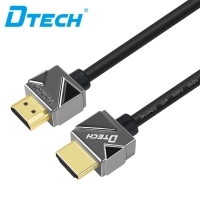 Try them now.